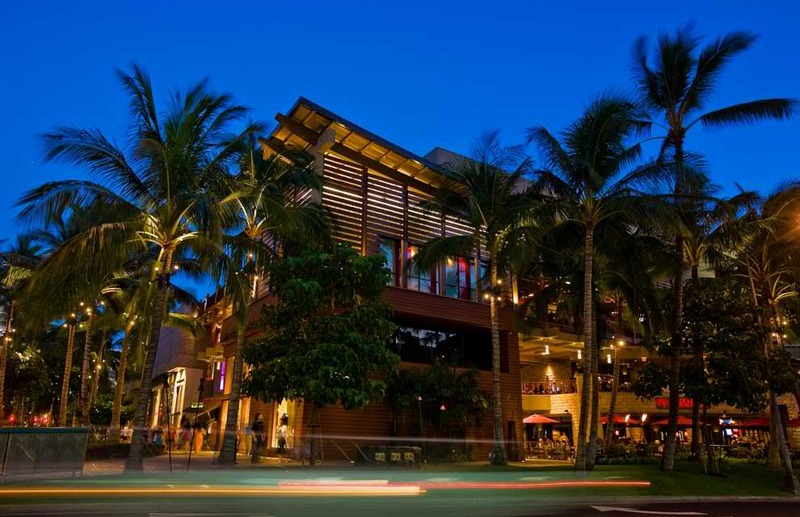 Royal Hawaiian Center, formerly called Royal Hawaiian Shopping Center, is a popular shopping destination in Waikiki, Hawaii. 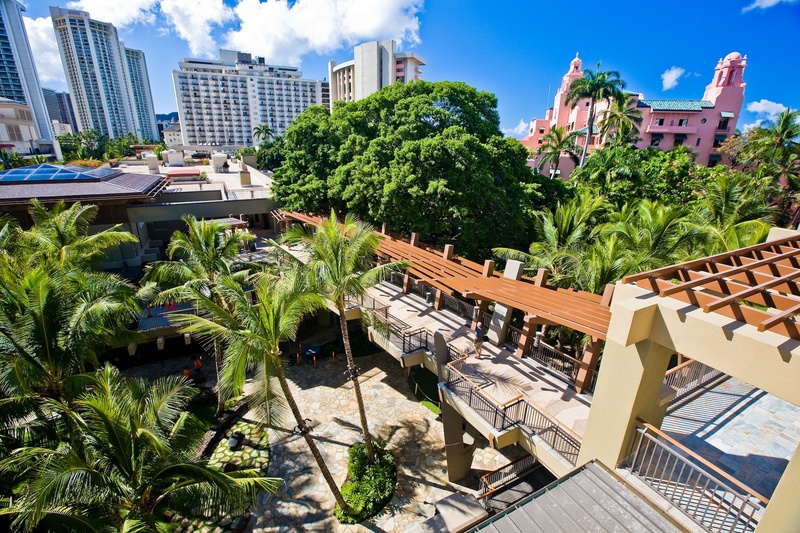 The posh four-level, open-air commercial retail complex sits on a 310,000 square feet (29,000 m2) property and occupies three blocks of Kalakaua Avenue. The complex houses 110 popular brand stores and upscale shops. 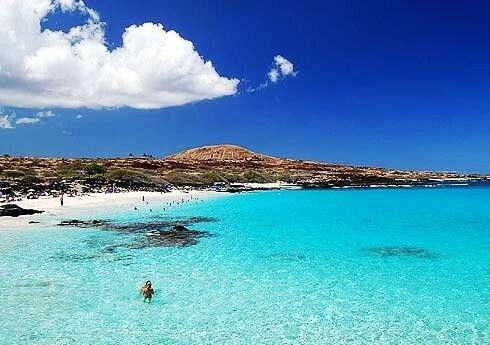 It claims to be the mall with the largest concentration of flagship stores in Hawaii including Cartier, Hermes, Salvatore Ferragamo, Bvlgari, bebe, LeSportsac, Rolex Kaimama Kea, Kate spade, Tourneau, Juicy Couture, and Fendi. It is also a dining paradise with numerous anchor restaurants such as Doraku Sushi, Okonomiyaki Chibo, Paradiso Seafood and Grill, Villa Paradiso and Wolfgang’s Steakhouse. 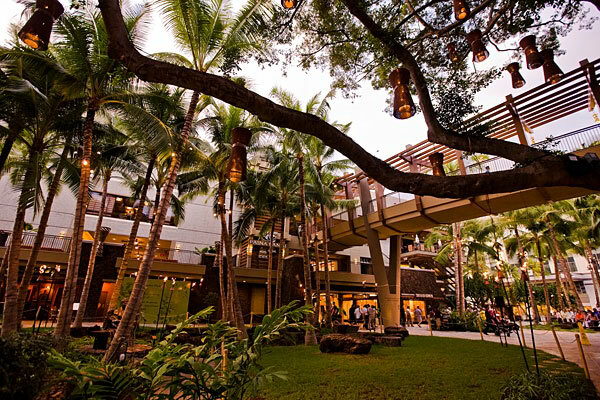 Recently, Royal Hawaiian Center made efforts to be known as more than just a commercial center but also a gathering place where both visitors and local residents can learn about the Hawaiian culture and history. The mall offers free cultural classes where visitors can learn hula dancing, Lauhala weaving, lei making, lomilomi (massage), ukulele playing and Hawaiian quilt making. 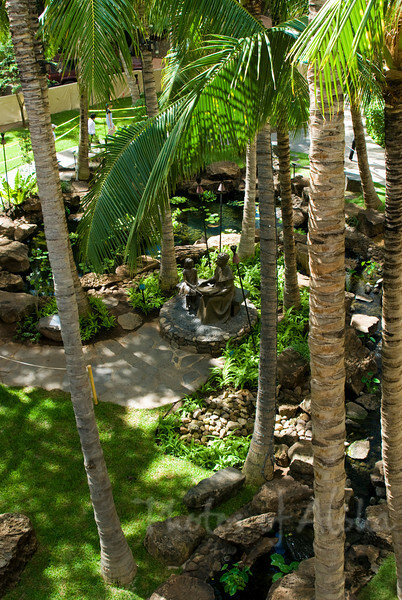 There are also live music and hula performances scheduled throughout the week, usually held at the Royal Grove, an ethno-botanically landscaped garden located at the heart of the shopping complex. 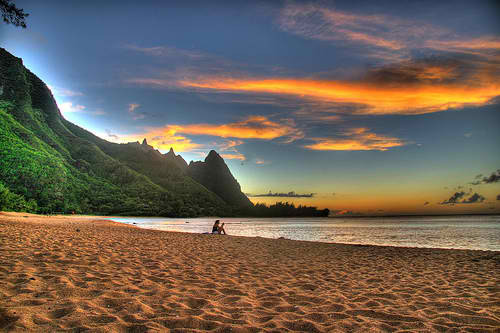 Royal Hawaiian Center is located on Kalakaua Avenue in Waikiki, Oahu, Hawaii, between Lewers Street and Outrigger Waikiki on the Beach.